today I wanted to use it but it doesn't work since first time. it's useless. monstertruckpa wrote: today I wanted to use it but it doesn't work since first time. it's useless. chromium products are responsible for making people angry..
nothing more to say you. 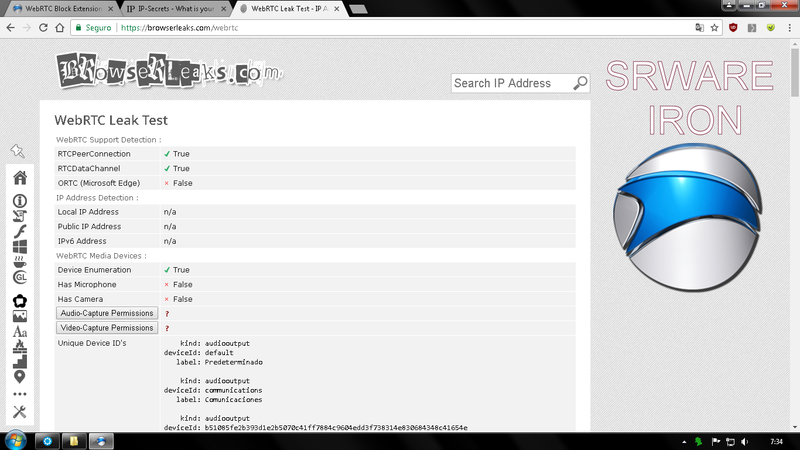 The Extension blocks the LEAK of your IP-Address. THAT is the reason why WebRTC can be problematic. It does not blocks WebRTC in the "core" of the browser - which is worth nothing. with adguard a better job, the only thing that could not block has been the enumeration of devices, nor the canvas fingerprint. the only inconvenience I had with srware iron, was 64 bit memory leak. I switched from 64bit to the 32bit version of iron, due to the large memory consumption. Everything else is going well. Hello all, i did a quickly search about but i did not found nothing about. Will no longer install on my SRIron version 67.0.3500.0 (Developer Build) (64-bit). It will only offer to save the file. How do I install? @monstertruckpa I don't see those options on the Adguard extension that I installed. Those check boxes must only exist in the paid version, right? Never mind. Switched to WebRTC Network Limiter and Java script blocker extensions. 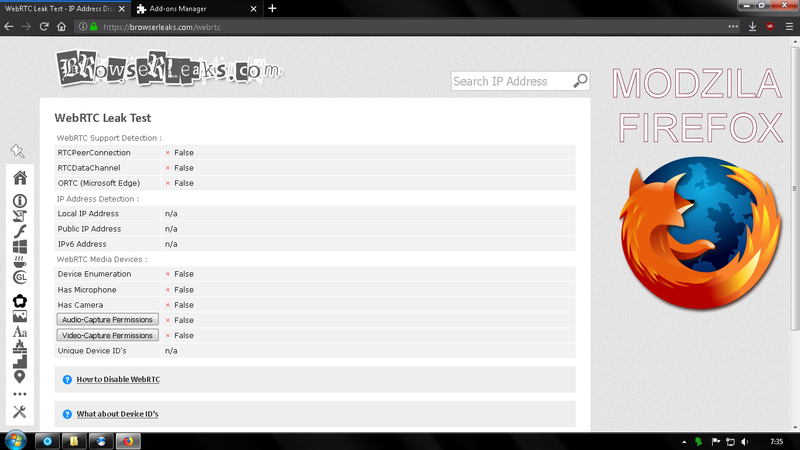 Thanks for that browserleaks.com website @monstertruckpa.